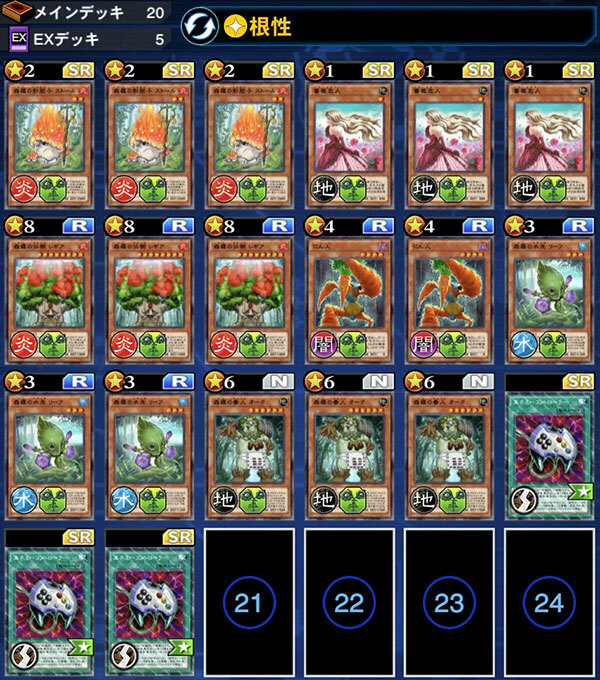 The Kaiba Corporation Cup 2018 April was held from 5 to 16 April 2018. 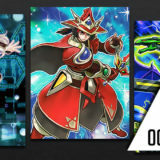 Stage 1 started on 5 April, while Stage 2 started on 13 April. 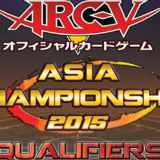 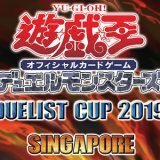 The Top 600 duelists of each region will earn a spot to play in the World Championship 2018 Qualifiers. 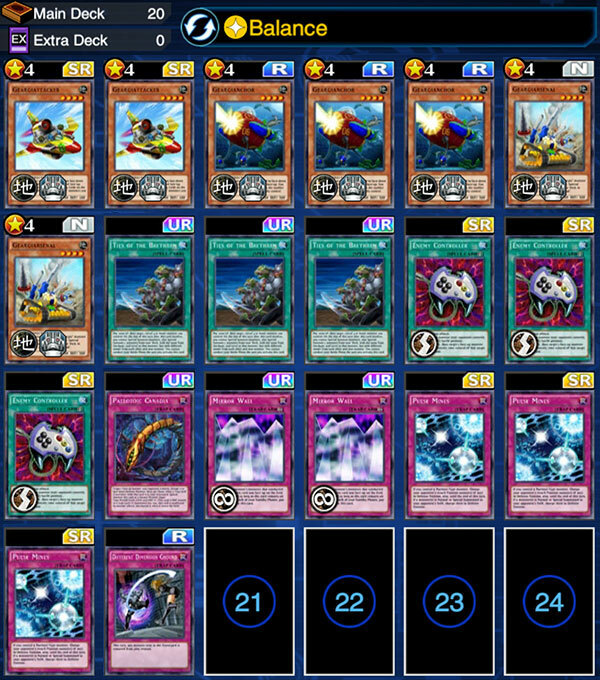 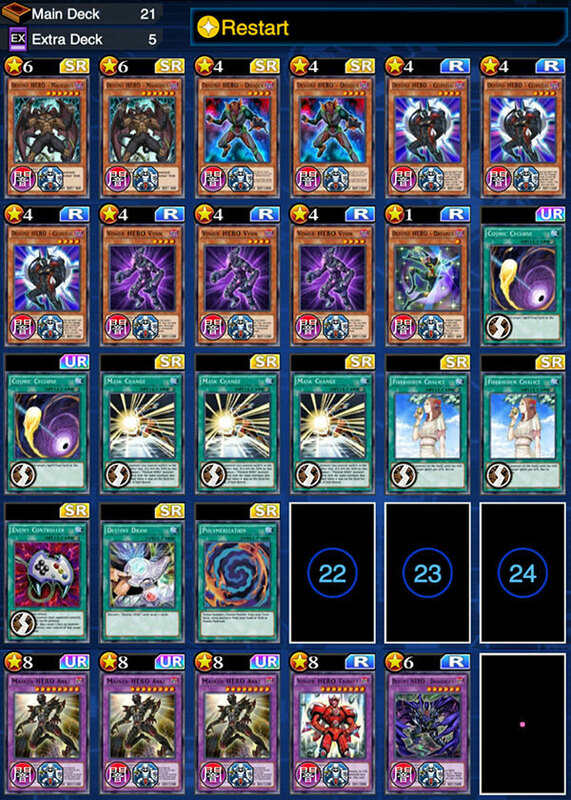 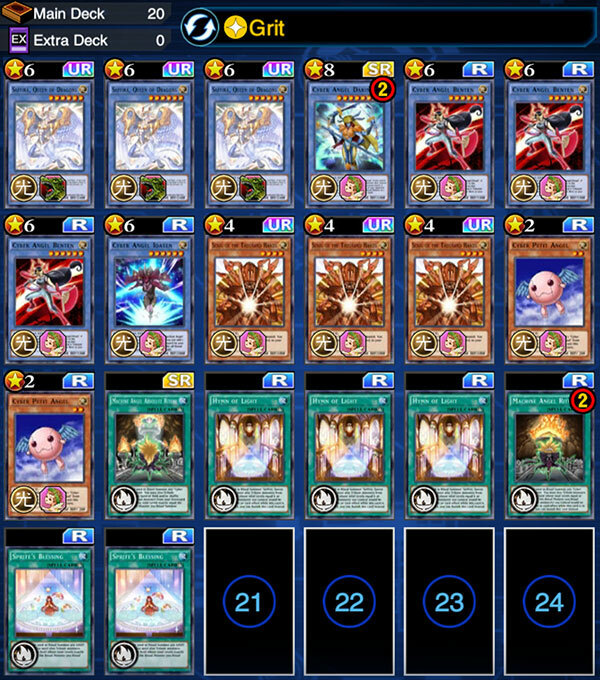 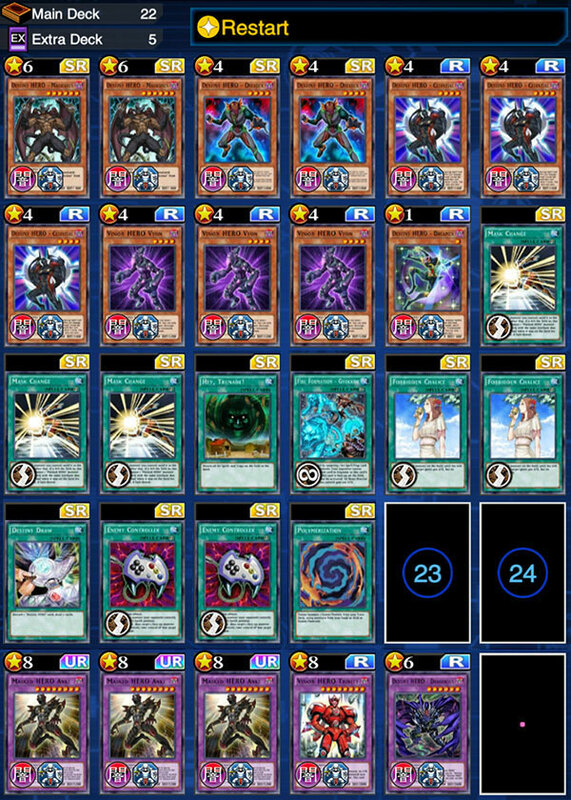 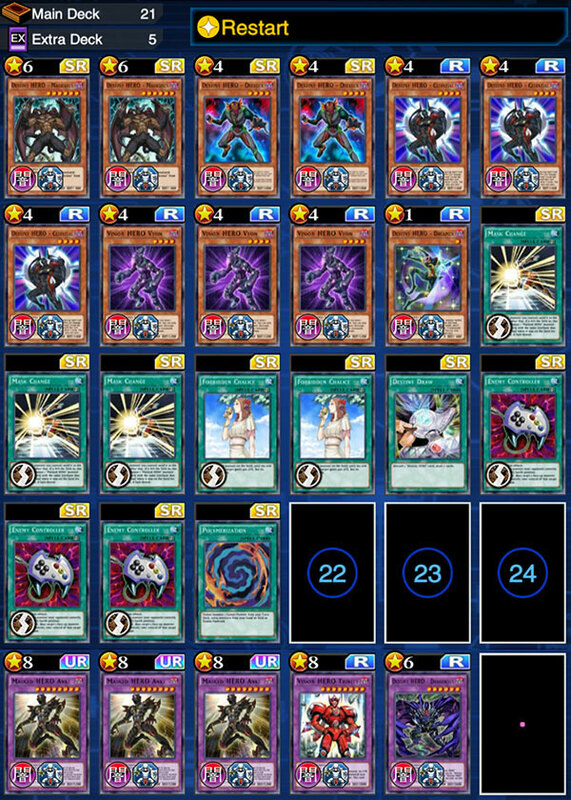 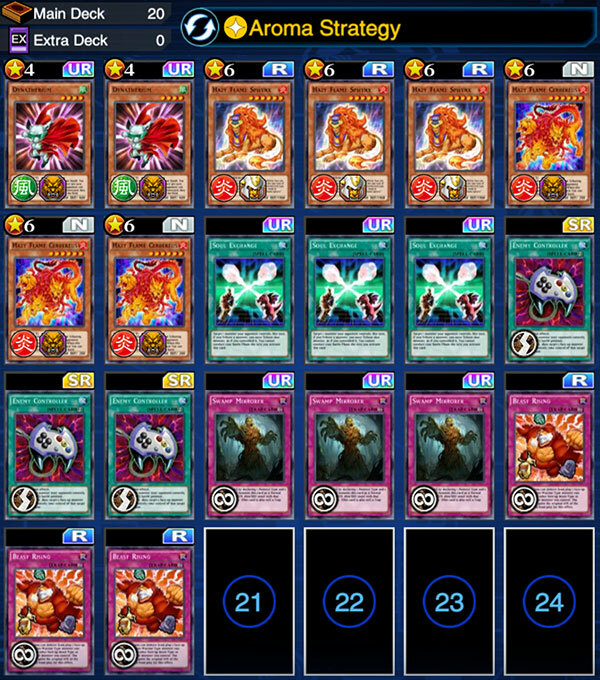 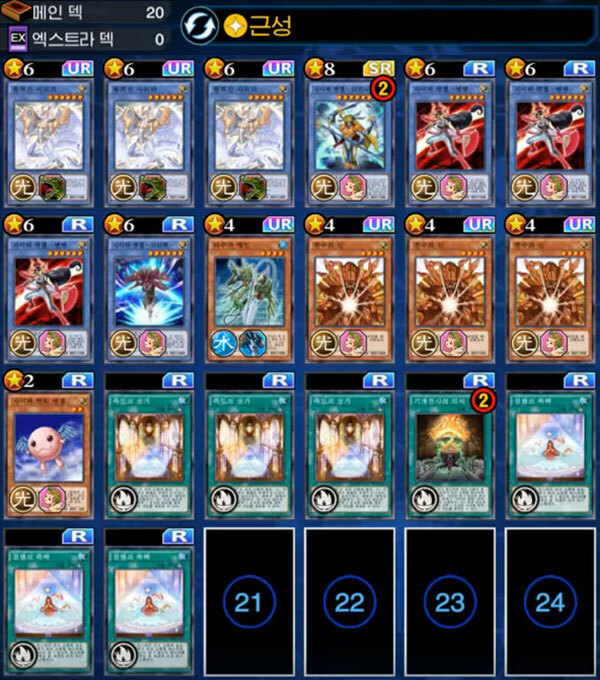 Saffira Cyber Angel Duel, standby! 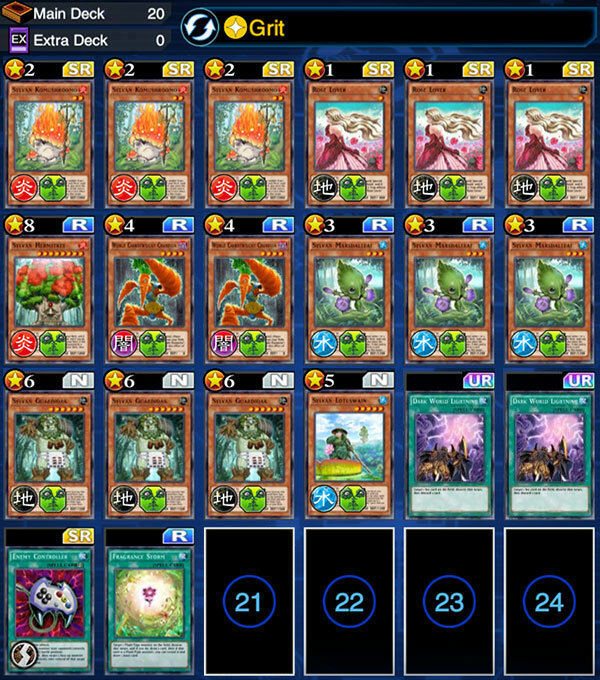 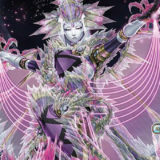 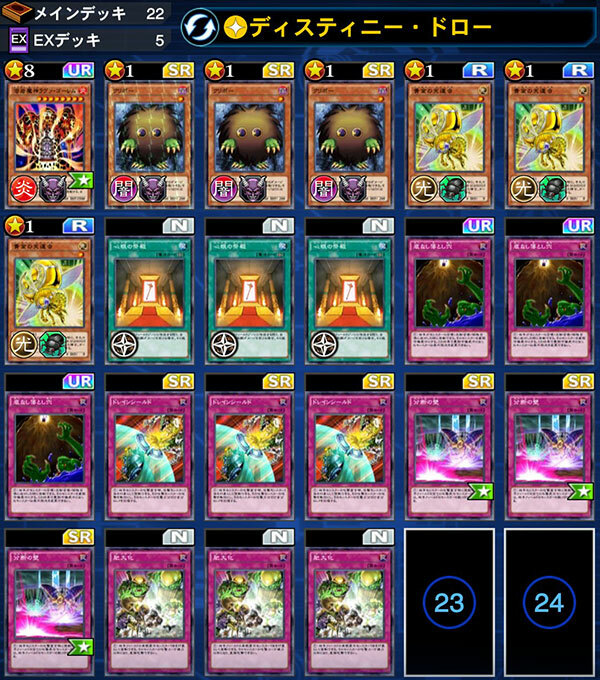 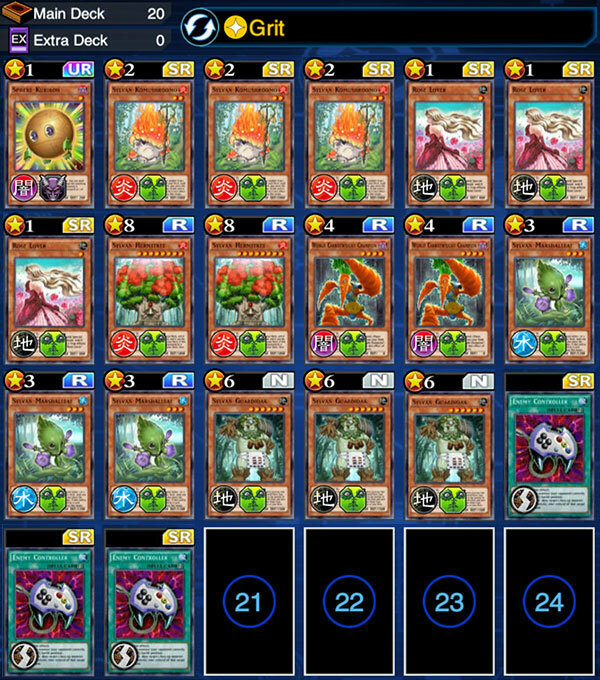 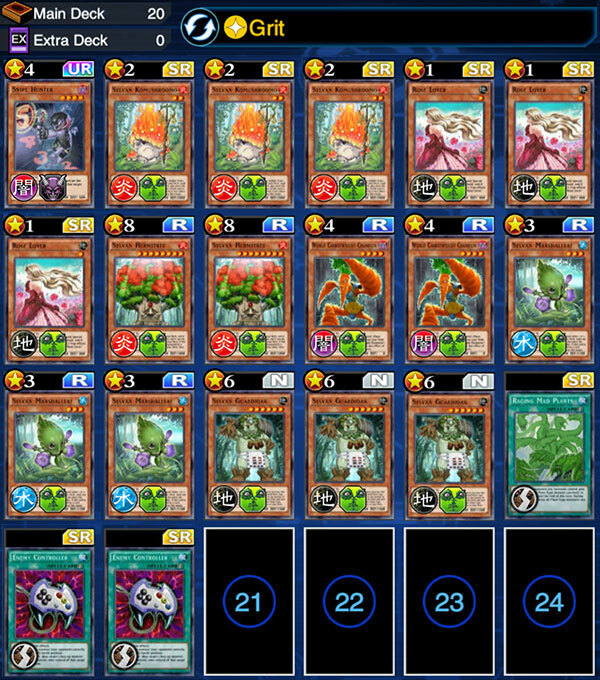 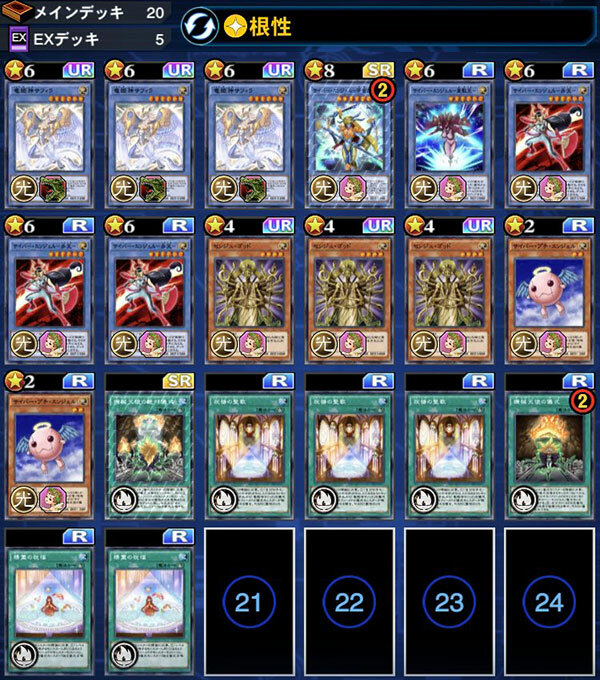 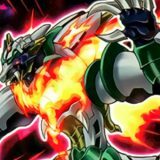 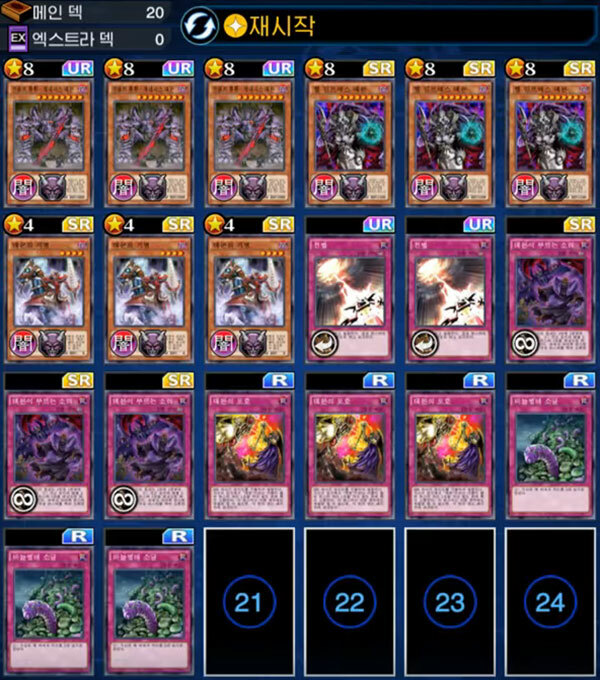 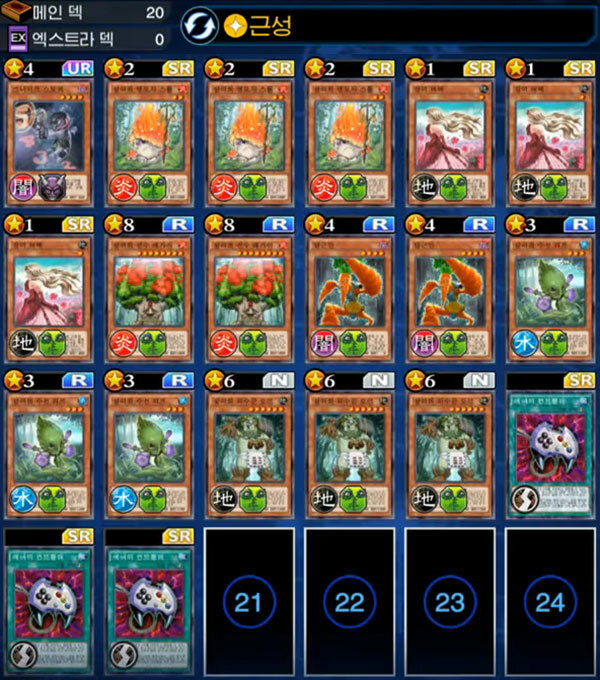 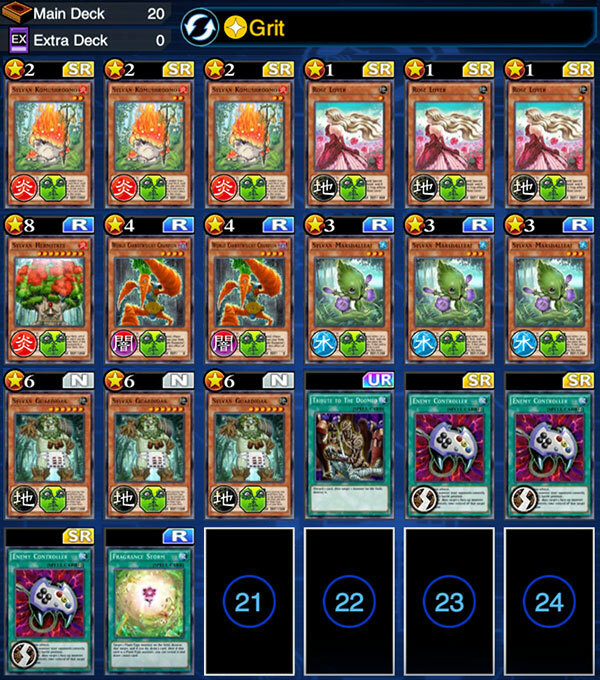 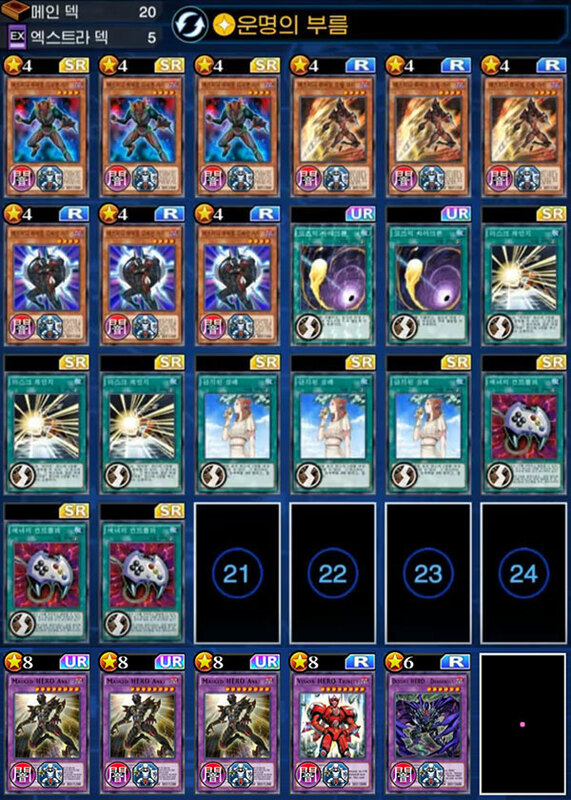 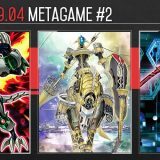 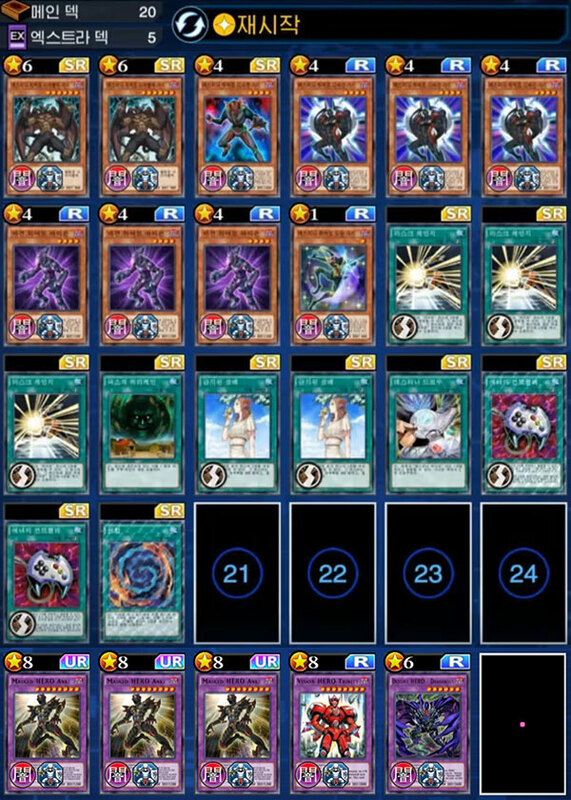 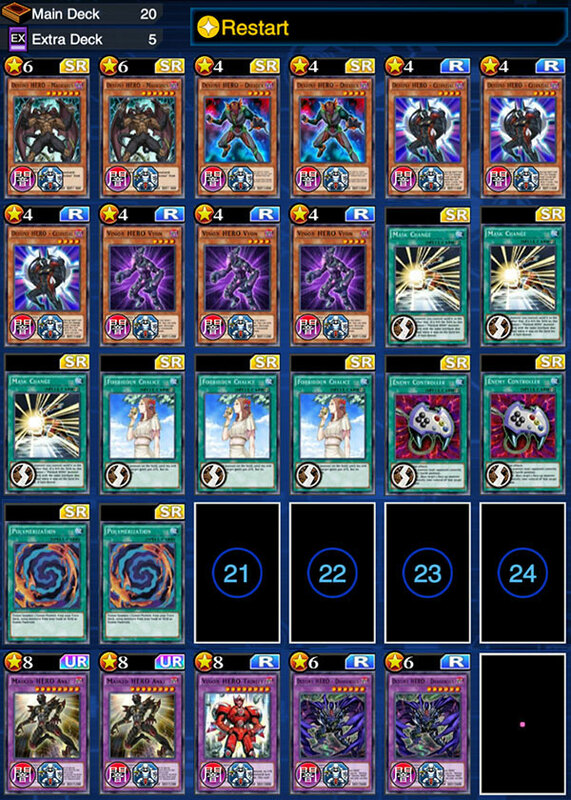 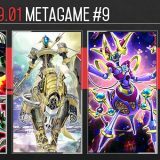 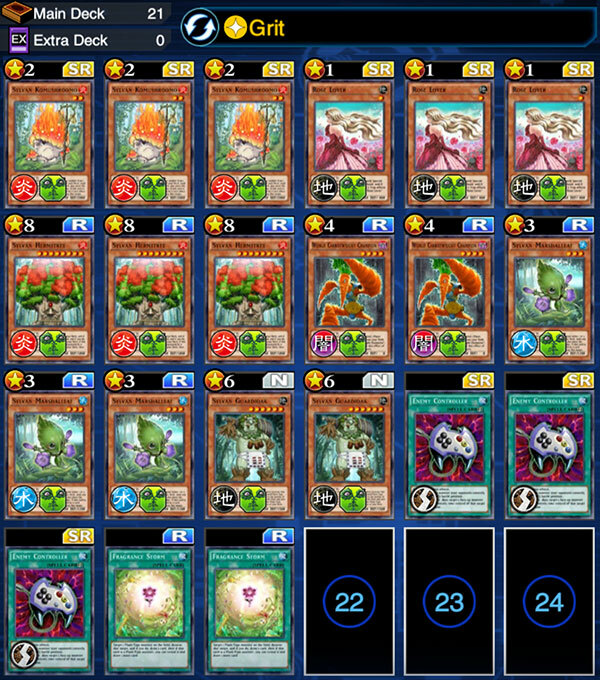 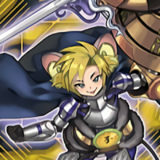 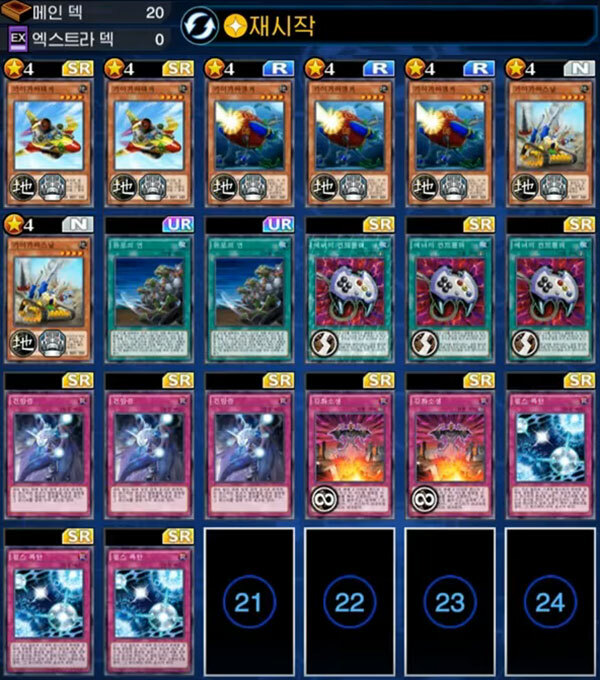 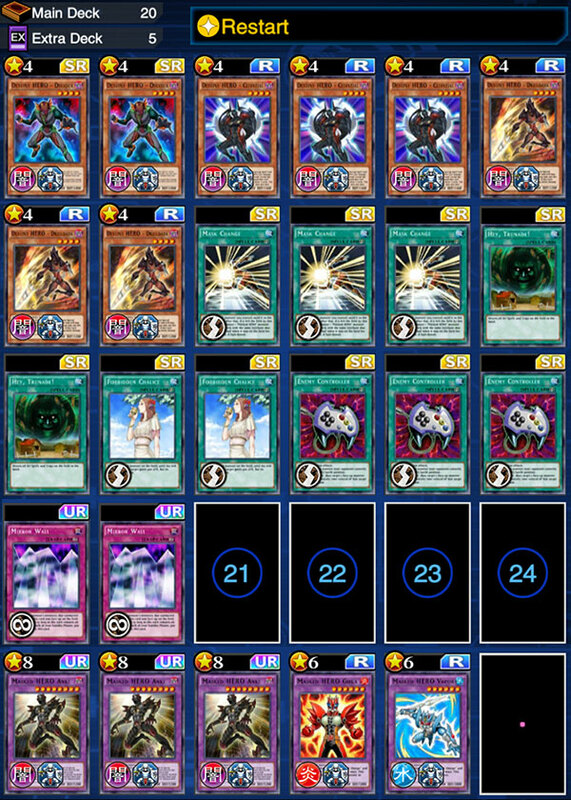 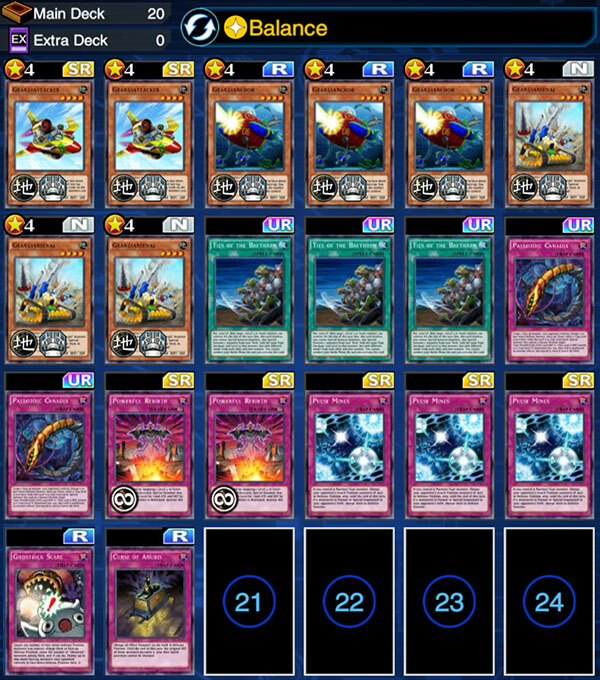 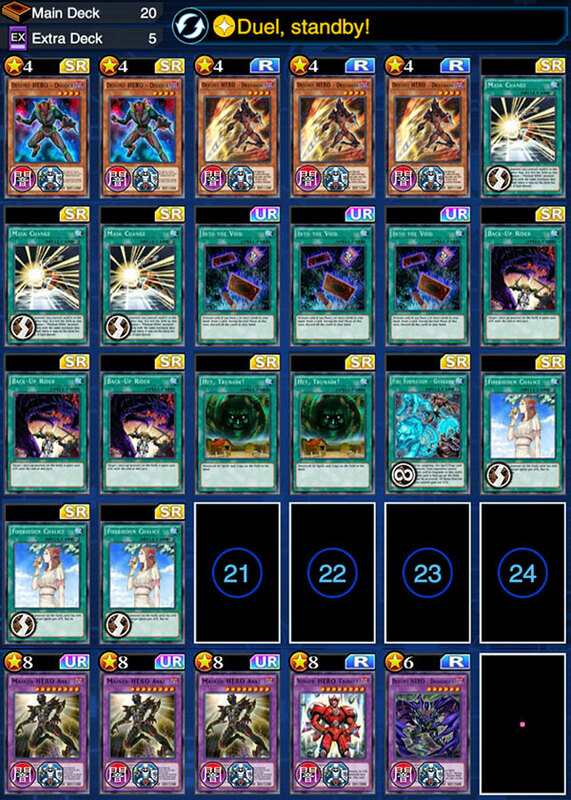 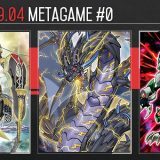 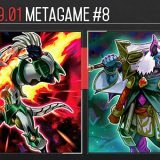 This KC Cup saw explosive decks which can frequently perform One-Turn-Kill (OTK) dominate the metagame – Sylvan, Masked Destiny HERO and Saffira Cyber Angel being the top performers. 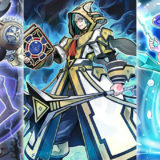 As they are in a three-way Rock-Paper-Scissors balance, we see players frequently switching around their decks in an attempt to be one step ahead of their competitors. 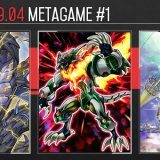 The frequent OTK nature of the metagame saw the rise of the Grit skill. 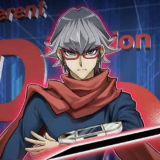 When the player receives lethal damage, Grit gives them a chance to survive and prevents their Life Points from going below 1 for the rest of the turn. 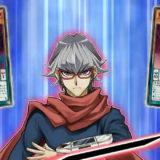 This earns the player another turn, allowing them to pull off an OTK of their own and steal a victory from the opponent. DeckMaker from South Korea managed to seize the 1st position on the Global Ranking again, making him the very first player to achieve two consecutive Global Ranking 1st positions in the KC Cups.